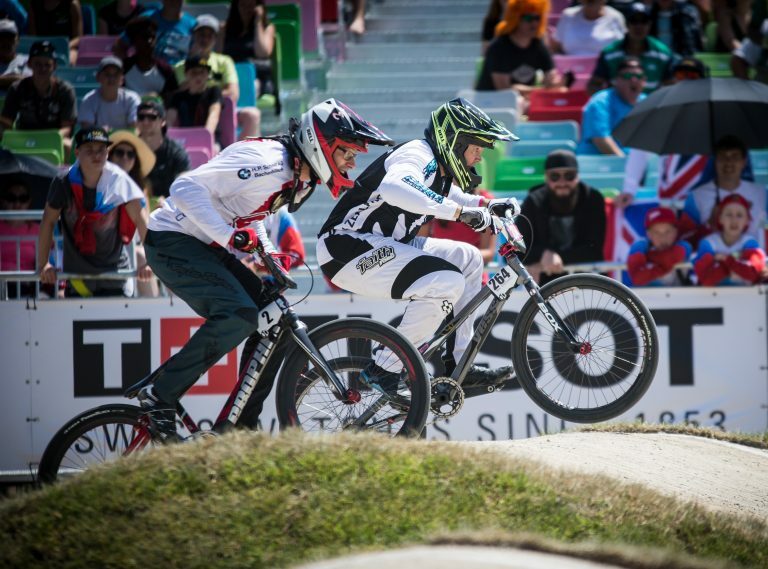 Hamilton’s Paul (Moon) Luttrell has claimed the first rainbow jersey for New Zealand on the opening day of the UCI BMX World Championships in Baku, Azerbaijan. 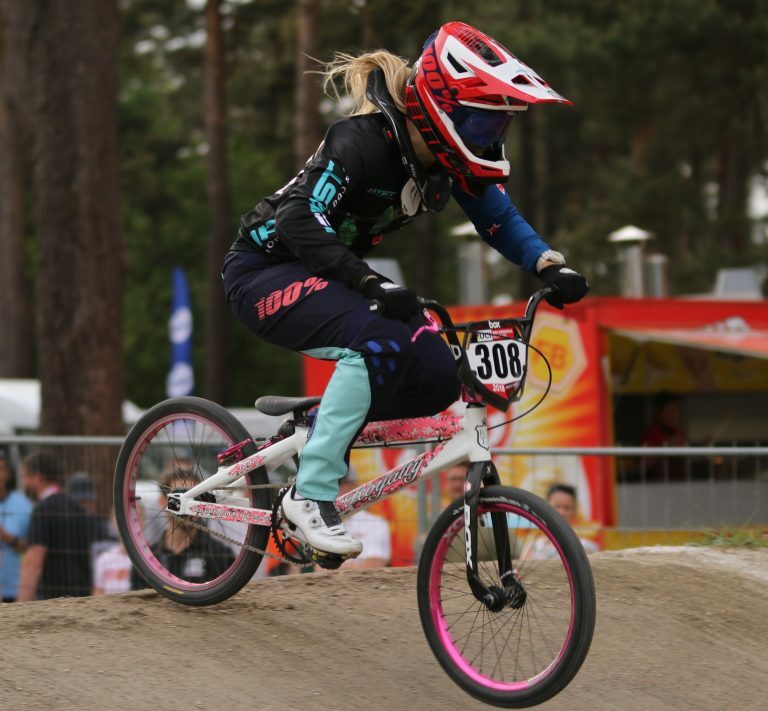 Cycling New Zealand today announced the riders selected for the new Schick Civil BMX National Performance Hub to be based in Cambridge. 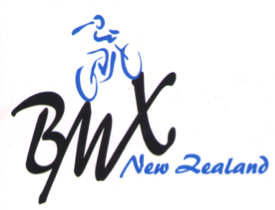 BMXNZ is to host the 2018 National Awards Presentations at the AGM Dinner this coming July. 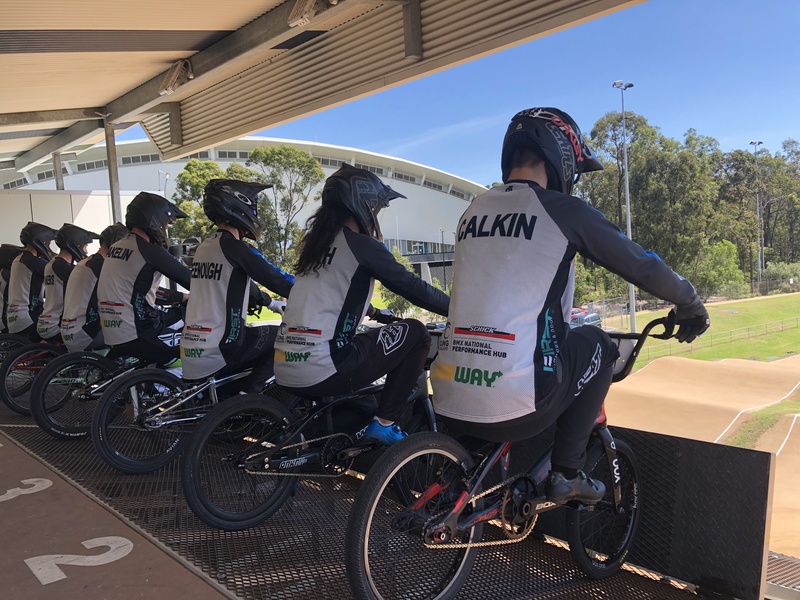 The first day information session and then ride went well, then the next day was onto the real testing at the track and indoor with a multitude of tests and a Wattbike session. 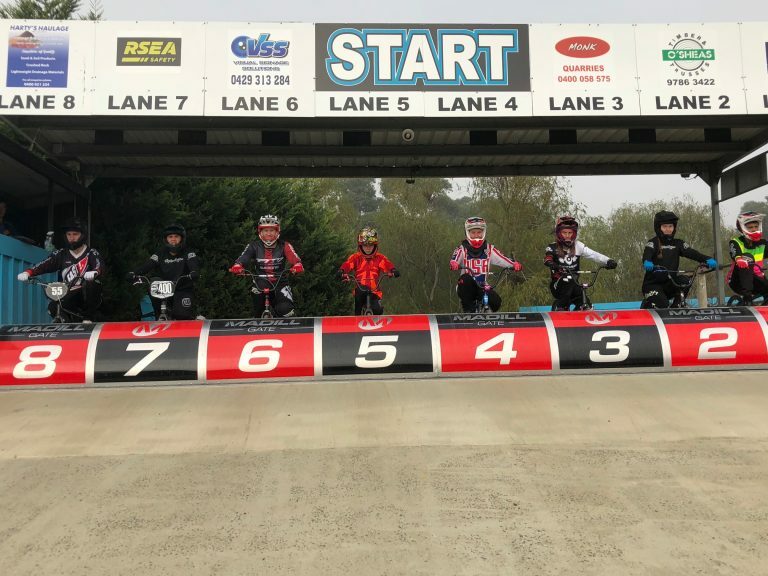 The BMXNZ trip to the Frankston round of the BMXA National Series was well under way in the weekend. 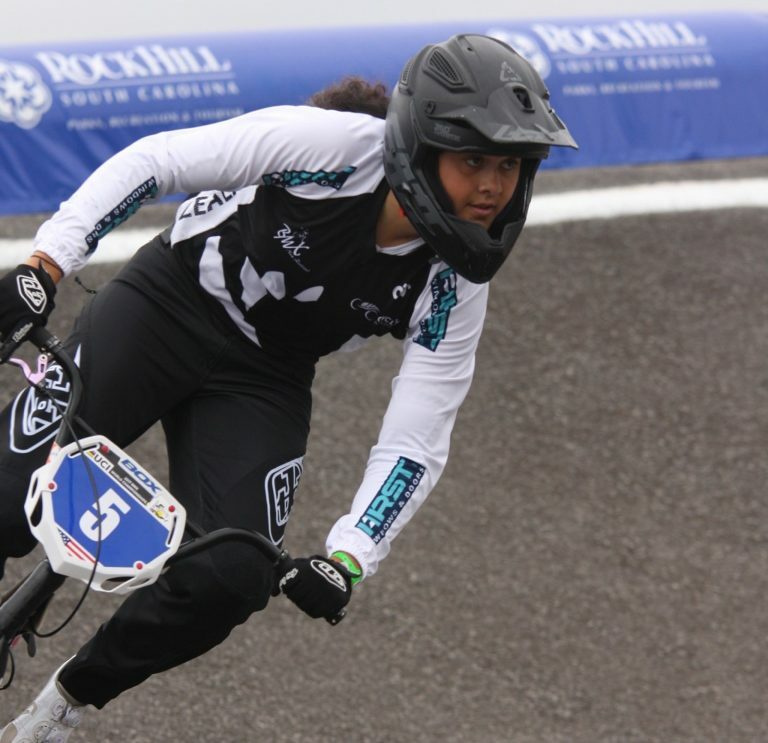 A strong contingent of riders from the Waikato have been named for the New Zealand Junior Elite squad for the UCI BMX World Championships in Baku, Azerbaijan in June this year. 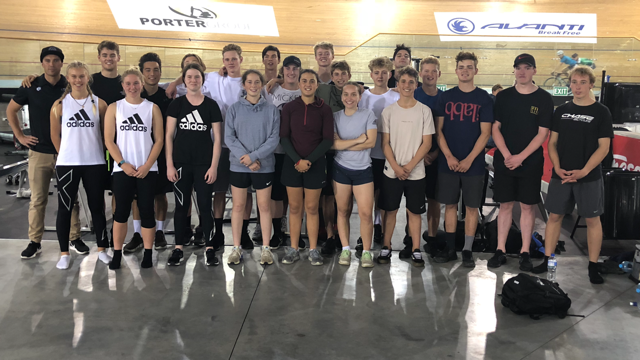 Cycling New Zealand is in the process of developing a new Performance Development Hub for BMX whom the coach for this is myself, Matt Cameron. The following official practice times have been allocated for the Nationals event. The sport has been aware of bullying in the staging areas of a lot of events and tries to contain this the best it can with the small amount of volunteers that put their hand up to help. 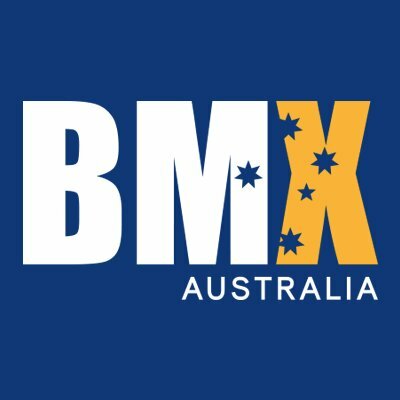 The Northern BMX Region & North Harbour BMX Club has been communicating with BMX New Zealand over the recent months, advising us that the situation regarding the re-location of the North Harbour BMX Club Facility has changed. It is now into the final days for entry to the 2018 Oceania Championships to be held in Bunbury – Western Australia.